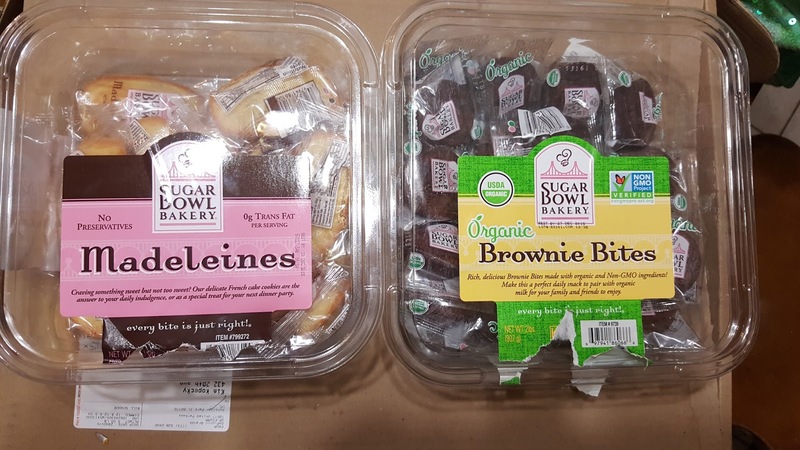 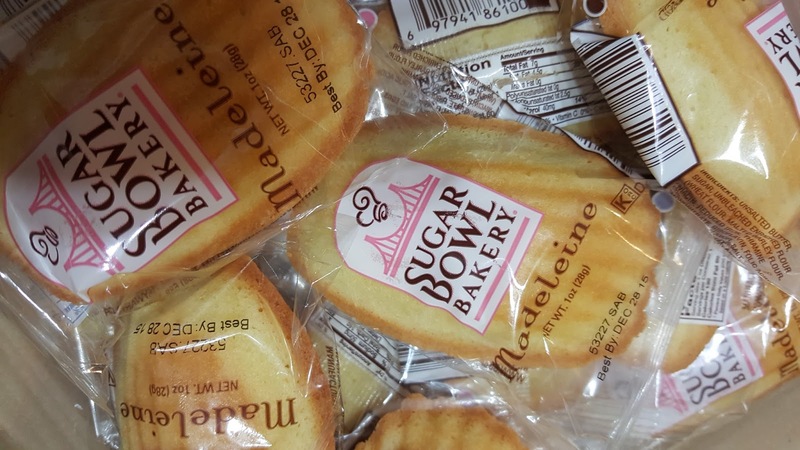 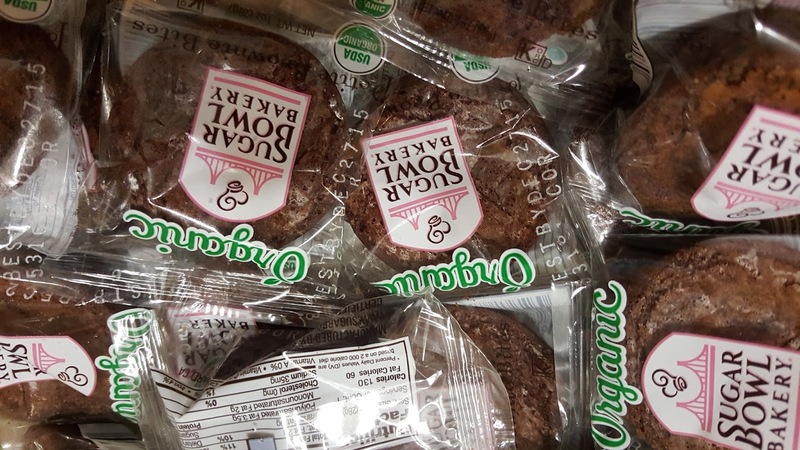 Sugar Bowl Bakery’s Organic Brownie Bites are the only brownie you need this National Brownie Day. The bite-sized Organic Brownie Bites are indulgent, yet guilt-free, at only 90 calories per serving, and made with only ingredients you can actually pronounce. These individually wrapped snacks are free of preservatives, trans-fat, cholesterol, and have no artificial flavors or colors.